Mix sugar, margarine, and milk in a large pot and bring to a full, rolling boil over med heat. Remove from heat and stir in peanut butter and vanilla, stirring until peanut butter is melted, then stir in the oats. By spoonfuls drop the cookies onto waxed paper and let cool. 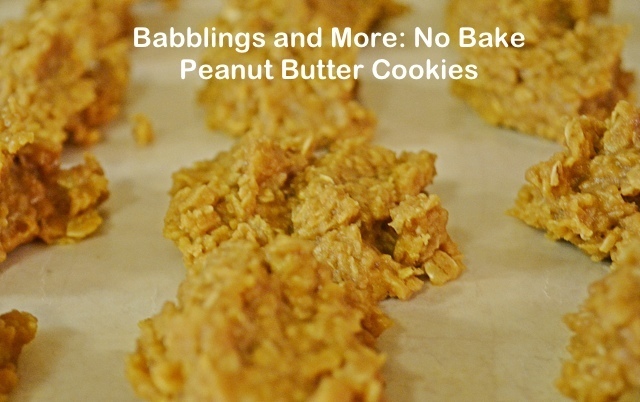 If Sugar-Free is your thing, try our Sugar Free Peanut Butter No Bake Cookies!